When was the last time you celebrated yourself? This book is designed to help you rediscover just how dope you are while using biblical principles to reinforce the message. Dope Discovery: Who are you? Dope Dynamics: How to pray strategically? 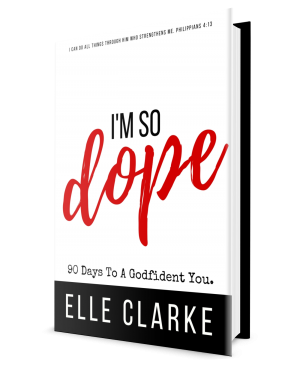 Dope Declarations: Building your confidence through affirmations. Hint**This book acts as a journal and will serve you so much better if printed.